Claire has been involved with We Are Museums since its beginnings in 2013. 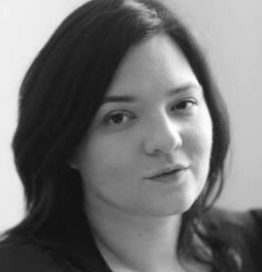 She has 6 years of experience as a digital strategist for museums and cultural institutions at large. She has worked for international entities in Germany and Spain as well as for notable cultural and touristic sites in France. She has also worked as a cultural event manager even since graduating. She sees We Are Museums as a platform for helping human development and empowerment through trading ideas, experiences and skills. She is also a translator by trade and a consultant specialized in Asian trends in parallel world. She is a graduate in Cutural Management from Sciences Po Paris.